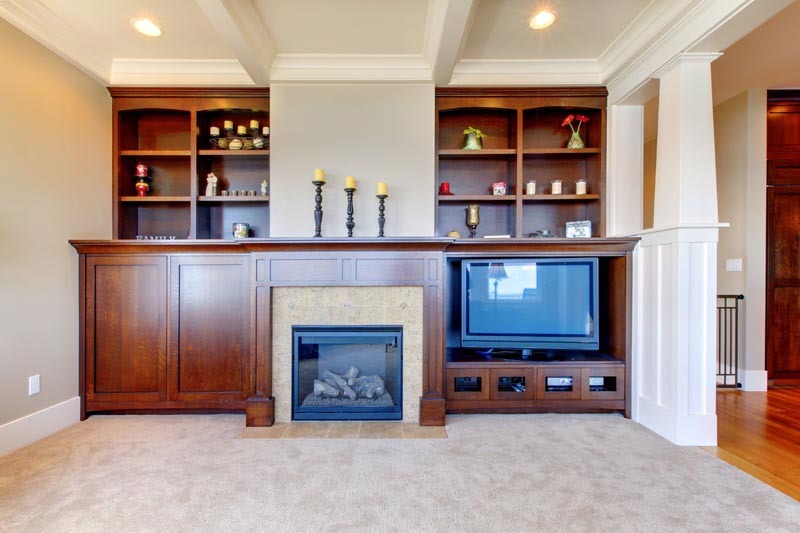 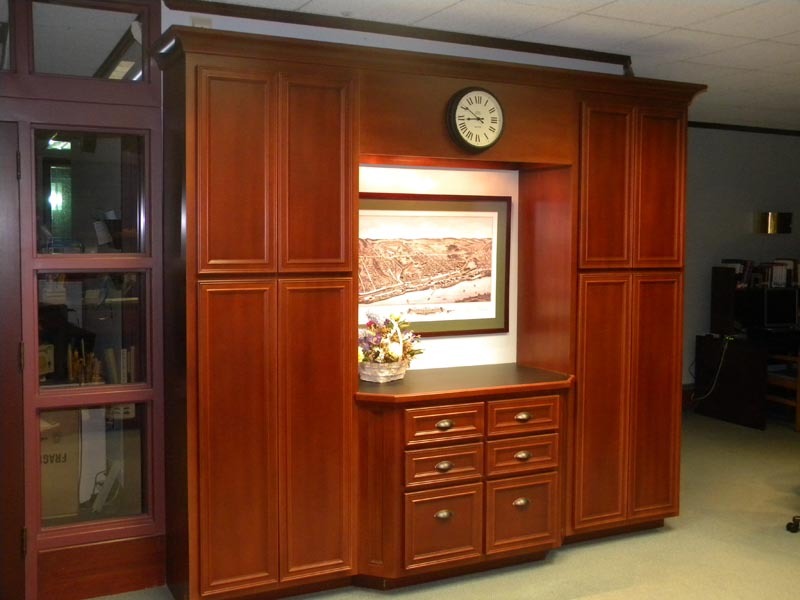 Over the years I, Kevin Grace have developed a natural talent for designing and constructing custom woodworking projects including entertainment centers, entry way built-ins, vanities, built-in cabinetry, wainscoting, home bars, paneled walls & staircases. 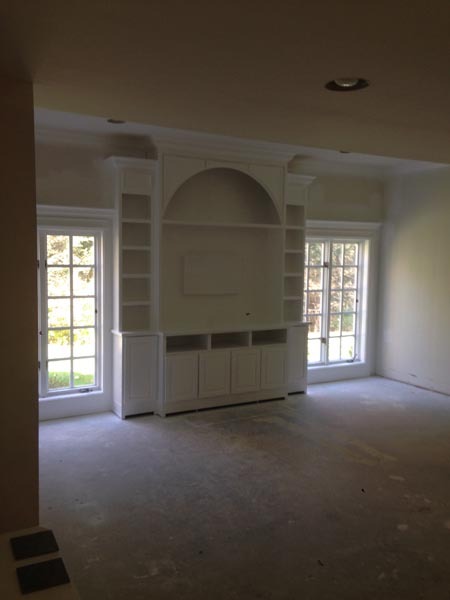 The process usually revolves around a picture that a client likes and says “Hey Kevin, can you build this for me?” And I say “Well yes I can” and other times it’s more or less just “running with the idea” and delivering the product to you at the end. With custom cabinetry trust is a major factor that my clients have with me. 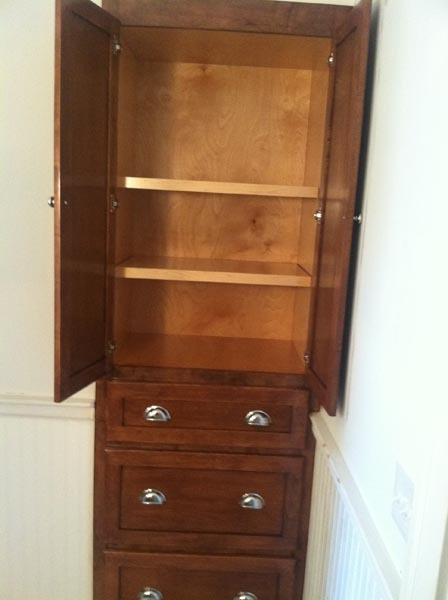 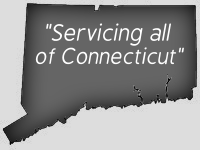 They know that they will get the best service and the best quality as well as function from their new cabinetry. From Conception to Installation We Handle It All! 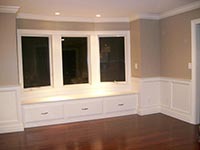 Call Grace Builders for your FREE, no pressure design consultation and estimate. 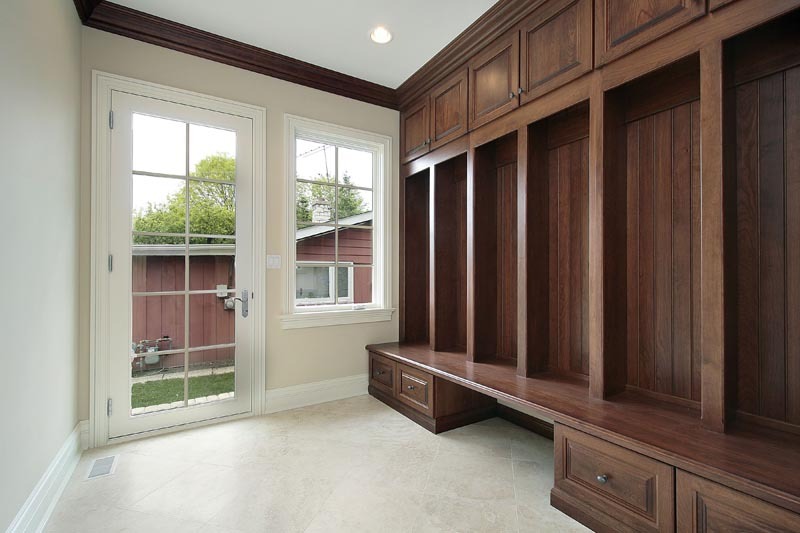 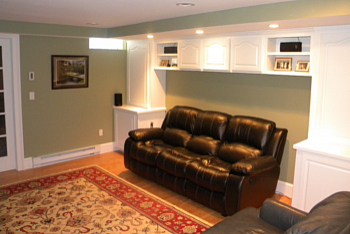 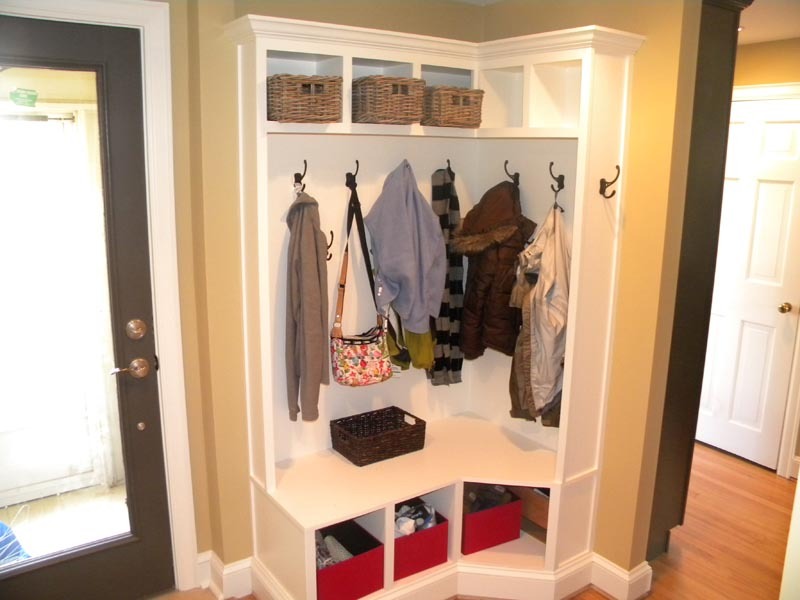 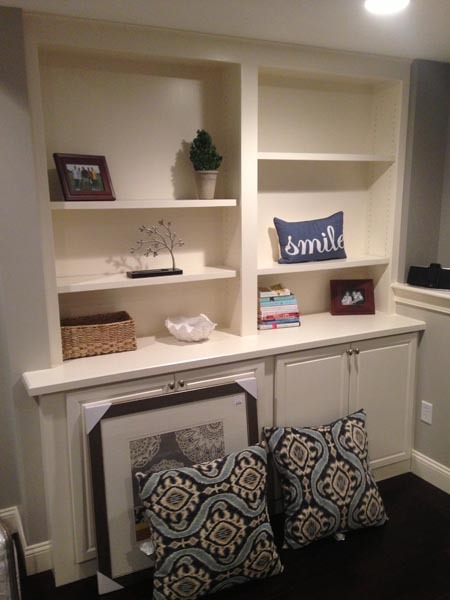 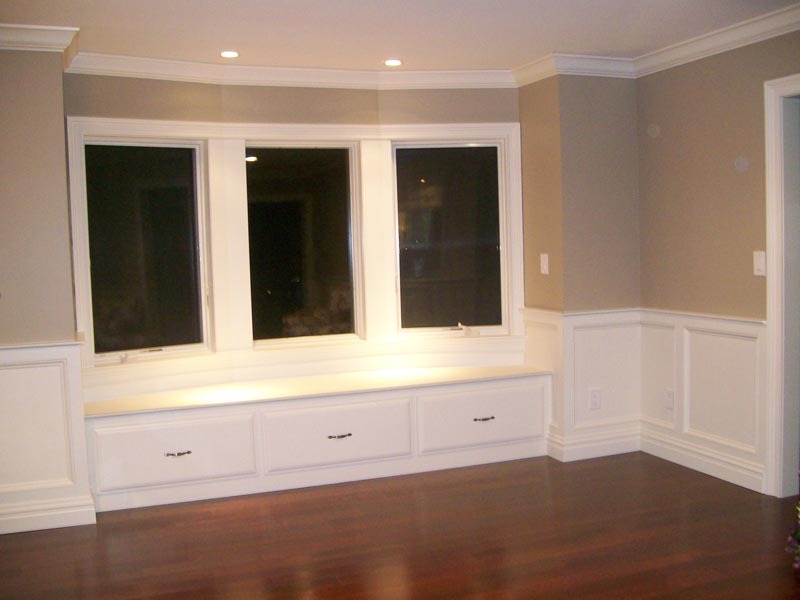 Your new built-in furniture will fit perfectly into the space and look amazing!